Toy Garden/Toywiz is proud to bring you some official licensed Marvel Comics USB flash drives/pendrives. 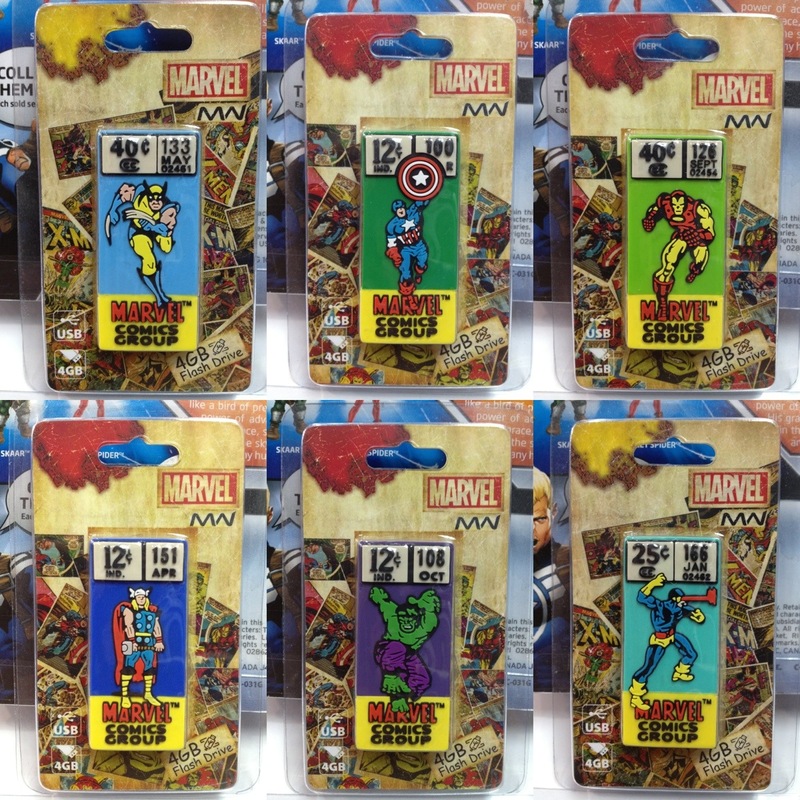 These are original licensed product from Marvel and each flashdrive carries 4GB flash memory capacity. Designs from the first wave includes: Wolverine, Captain America, Iron Man, Hulk, Thor, Cyclops, and The Thing. Retail price is RM49 each.